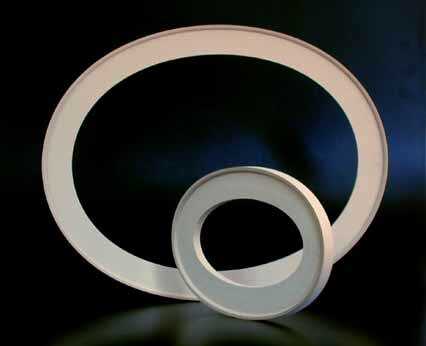 Oval Canvas Stretchers,the perfect Oval Painting support for stretching canvas: by Art Boards Archival Art Materials. Elliptical Canvas Stretchers are heavy duty and exquisitely made. One piece solid core construction makes this oval canvas stretcher the finest wood stretcher available. It is the perfect oval painting support for stretching canvas. USA made in Brooklyn, NY. 100% Guaranteed Satisfaction or full refund on All Canvas Stretcher Orders.